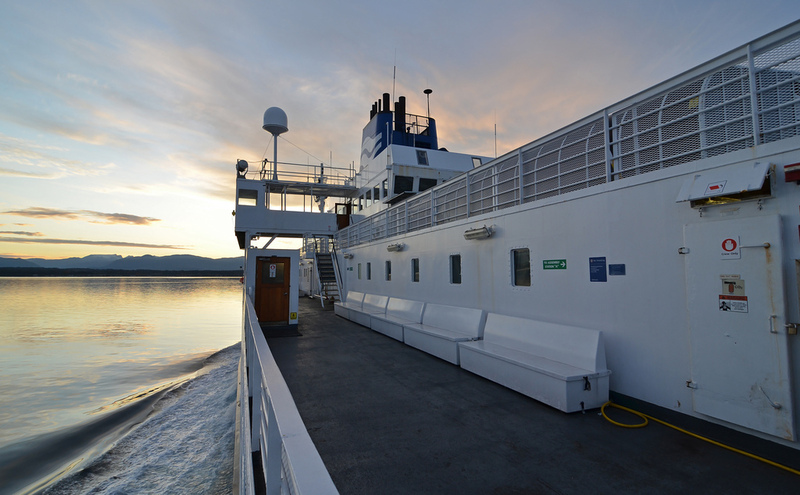 BC Ferries is one of the largest ferry operators in the world, providing year-round vehicle and passenger service on 24 routes to 47 terminals, with a fleet of 34 vessels. 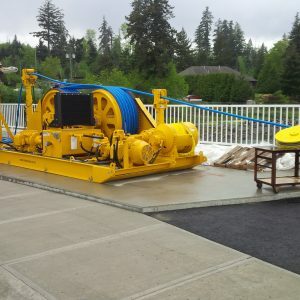 They are an essential transportation link that connects coastal communities and facilitates the movement of people, goods and services. AFC Construction was selected to build the new BC Ferries Control Building as part of a larger terminal upgrades program. 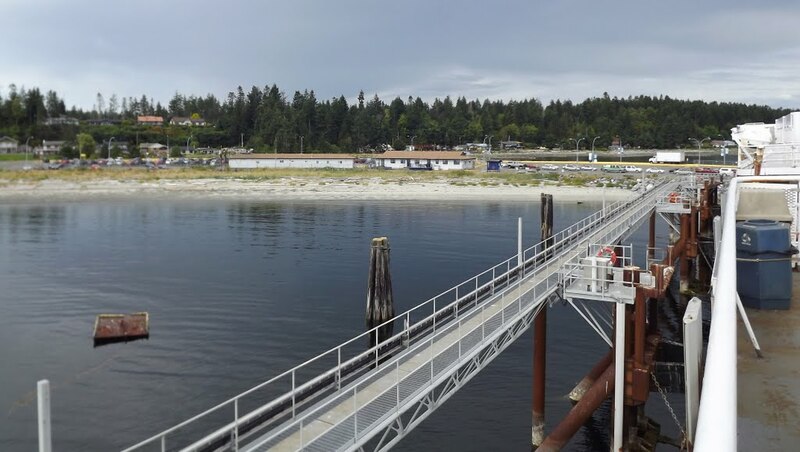 Located in Comox, the Little River Ferry Terminal is situated in an environmentally sensitive area. In addition to successfully addressing all environmental concerns, AFC completed this project without impacting ongoing operations. I wanted to compliment you on your excellence to safety. Safety is BC Ferries #1 priority to employees and passengers and it appears it is to you as well. Your cooperation and effort to help make our terminal function through this construction phase is truly appreciated.